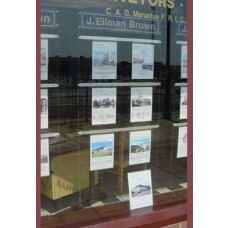 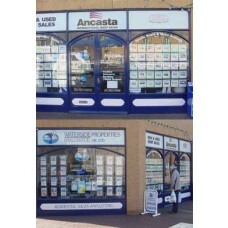 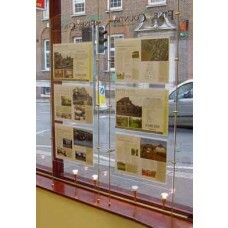 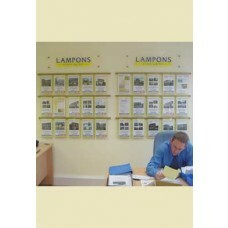 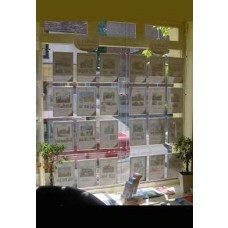 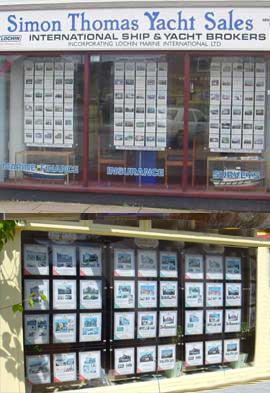 Our Window display systems are very popular with estate and letting agents. 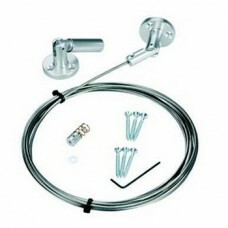 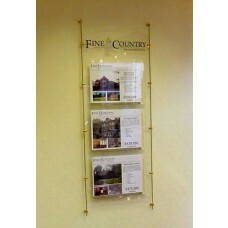 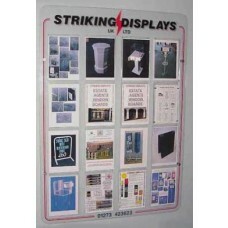 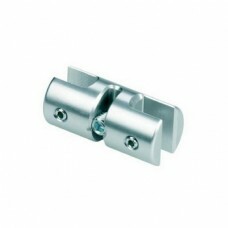 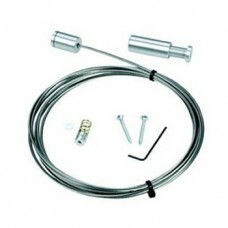 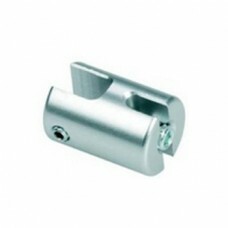 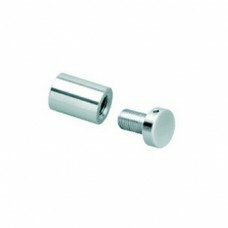 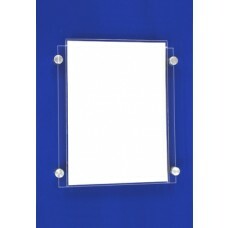 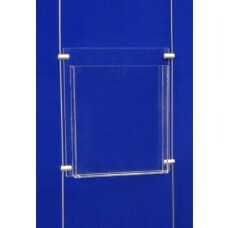 We have manufactures displays other types of retail store and made many for travel agents and car show rooms. 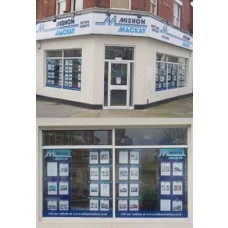 Click on the gallery images for more information on window display systems.